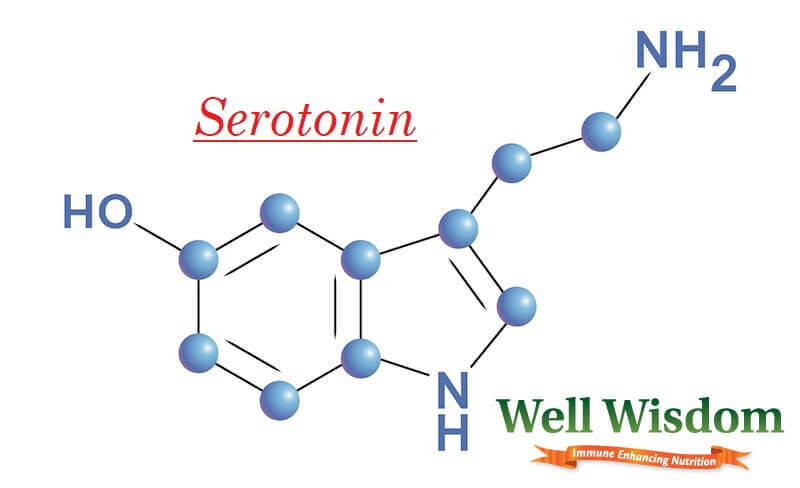 Serotonin is one of the most important neurotransmitters produced in your brain! Not only does it send signals between the nerve cells in your brain and nervous system, but it’s also crucial for regulating your mood. It can also be controlling anxiety, healing wounds, regulating your digestive function, stimulating the sleep-controlling parts of your brain, improving bone health, and even enhancing your libido. Suffice it to say, you definitely need more natural serotonin boosters in your diet. Ever wondered why you feel sleepy after that heavy Thanksgiving dinner? That’s due to tryptophan. Which your body converts into serotonin that can stimulates the sleep-controlling parts of your brain. The high levels of tryptophan in turkey mean you provide your body with a lot of the amino acid it needs to produce serotonin. Turkey is one of the best sources of tryptophan. It can make it one of the best all natural serotonin boosters you can eat. 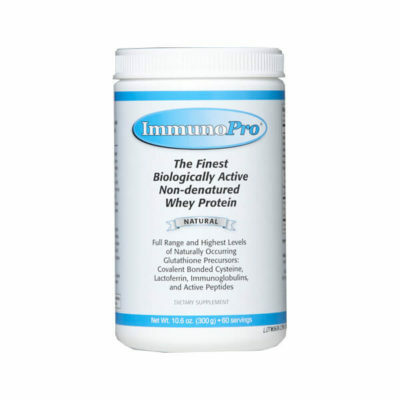 Plus, it’s loaded with complete proteins that will help to build muscle and speed up your metabolism. Chicken may not contain as much tryptophan as turkey, but it comes in a close second! You’ll find that chicken is an excellent food to add to your diet if you’re looking to increase serotonin levels. Pineapples are one of the best fruit sources of serotonin. Not only does it contain 17 micro-grams of serotonin, but it also contains other precursor nutrients that your body needs in order to produce serotonin in the brain. 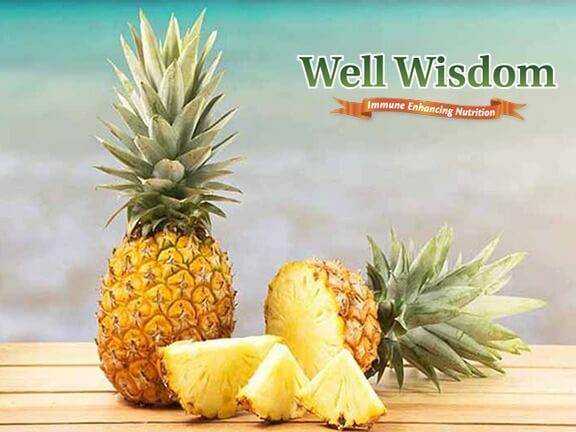 Plus, pineapples are rich in bromelain, an enzyme that can reduce inflammation. The natural sugars in pineapples are a great energy boost. And can work with the serotonin in the fruit to stabilize your mood. We all love bananas, but when it comes to serotonin levels, you’re better off with the banana’s close relative: the plantain. Plantains contain around 30 micro-grams of serotonin per serving, while bananas have just half that amount. While bananas can be eaten raw, plantains need to be cooked in order to be edible. Dark chocolate with a cocoa content higher than 85% contains up to 2.9 micro-grams of serotonin per gram. Lower cocoa content (70 to 85%) usually means a lower serotonin content, but actually a higher tryptophan content—up to 13.3 micro-grams of the amino acid per gram of chocolate. The carbohydrates (sugar) in chocolate also help to raise serotonin levels as well. Carbohydrates help to raise the levels of tryptophan in your blood, making it more available for your body to turn into serotonin. The seeds of a butternut squash (once dried and roasted, not eaten in raw form) are loaded with a hefty dose of serotonin—roughly 40 micro-grams per serving of nuts. But they’re not the only seed or nut that contain serotonin or their precursor tryptophan. Walnuts, for example, contain nearly 100 micro-grams of tryptophan per ounce of nut. In fact, nearly every seed and nut on the planet contains a dose of this critical nutrient. You’ll find that adding a few more servings of seeds and nuts to your day can do wonders to raise your levels of serotonin. And the benefits of nuts and seeds don’t stop there! 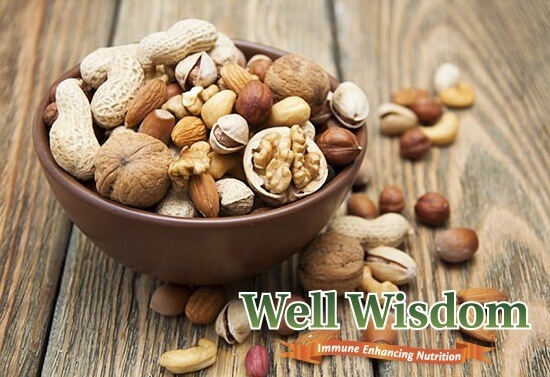 The fiber in the nuts will work with the serotonin to improve digestion. 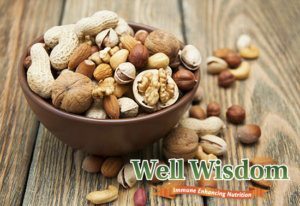 You’ll find that nuts and seeds can drastically lower your risk of heart disease, respiratory problems, and even cancer. Definitely a good reason to include more seeds and nuts in your diet! While there are other better sources of tryptophan (including pork chops, surprisingly), salmon is still one of the healthiest natural serotonin boosters on the planet! First off, you get a hefty dose of Omega-3 fatty acids from salmon. Omega-3s have been linked directly to serotonin levels—people with low serotonin levels tend to have low levels of Omega-3 fatty acids. By getting more Omega-3s in your diet, you can raise your serotonin levels. But salmon is so much more than just a serotonin booster—it’s one of the healthiest proteins around. Salmon delivers a hefty dose of muscle-building, metabolism-boosting amino acids. It can also help to balance cholesterol levels, lower blood pressure, and reduce your risk of cardiovascular disease. 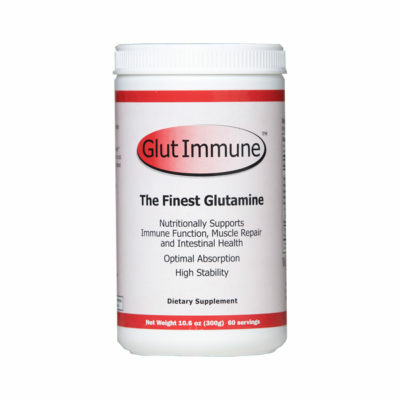 Plus, the Omega-3 fatty acids it contains are heart-smart, brain-boosting, and great for your joint health. If you want to be healthy and raise serotonin levels, you should definitely include more salmon in your diet. 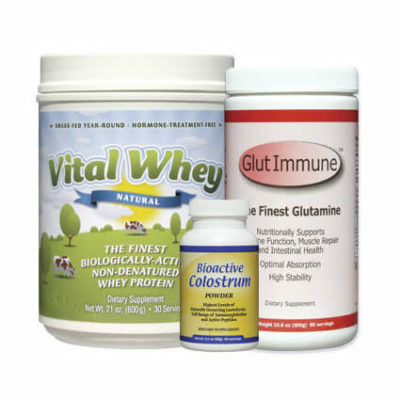 Kelp, spirulina, and seaweed are all vegan-friendly sources of protein. They’re also excellent sources of tryptophan, the amino acid that is used to produce serotonin. 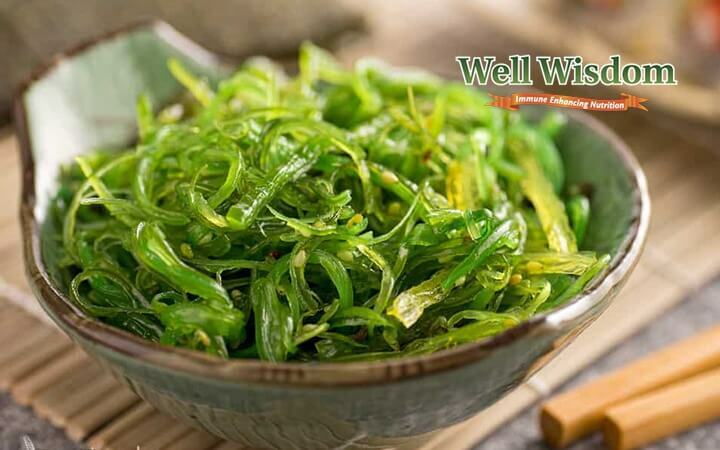 You’ll find that each serving of these sea vegetables contain roughly 3% of your daily recommended dose of tryptophan. So having a few servings can help to increase your levels of this serotonin precursor. Plus, the veggies are rich in protein, minerals, and antioxidants. They’re some of the most uniquely nutrient-rich foods on the planet. Yes, they may be a bit strange, but they’re absolutely worth eating! The truth is that there are SO MANY more natural serotonin boosters you should be eating: eggs, green tea, probiotics, soy beans, oats, beans, cheese, and the list goes on! However, if you’re looking for a way to raise your serotonin levels naturally, the seven foods listed above will be your top choice. Not only are they loaded with serotonin and its precursor tryptophan, but they’re rich in other nutrients that will improve your health overall. I just searching Google for serotonin booster and found your site. Very nice information. Thanks for sharing.